This is a special message from Bryston's Gary Dayton. Add Qobuz to your BDP! 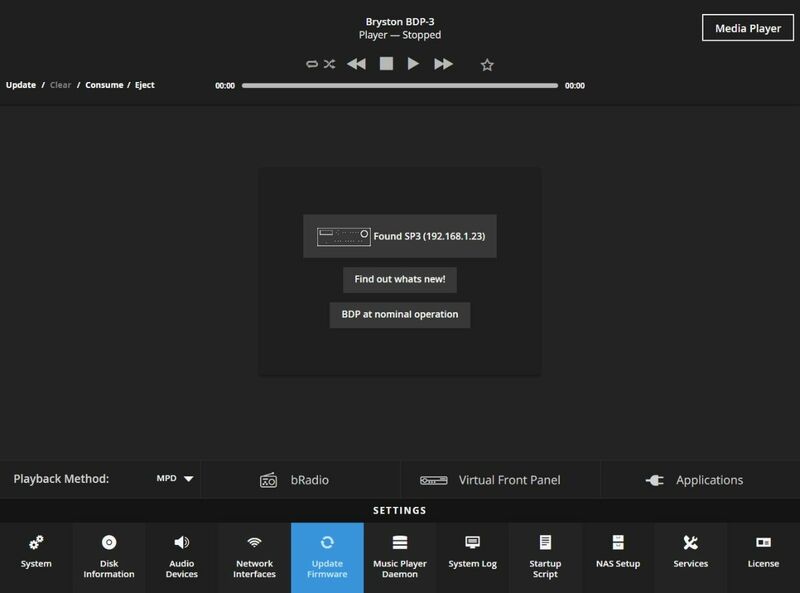 Bryston is proud to announce that we have just released firmware for all BDP generations that include support for the new-to-the-USA streaming service Qobuz. 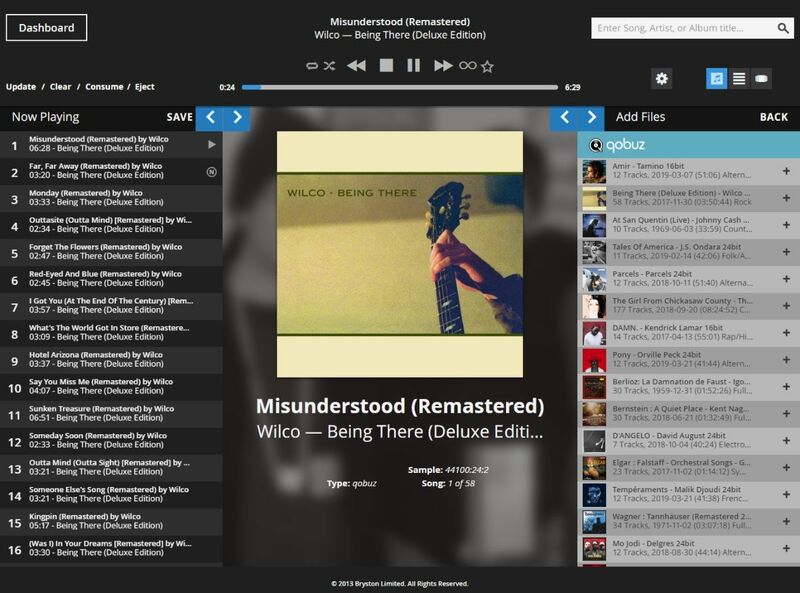 Qobuz offers tens of millions of tracks at resolutions ranging from CD quality 44.1 kHz 16 bits all the way up to ultra high resolution 192kHz 24 bits. New Bryston firmware adds Qobuz to the Default view of Media Player within our own Manic Moose user interface. 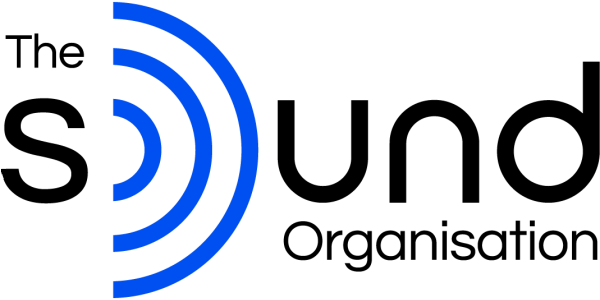 At the bottom of the page, click "Update Firmware"
Once rebooted, log in with your Qobuz credentials by clicking "Media Player", then the gear icon for settings. 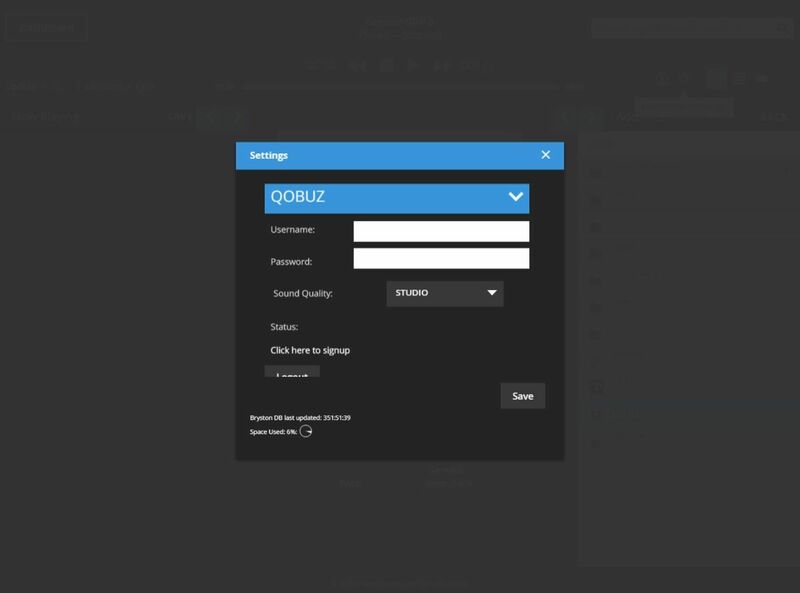 Scroll down to Qobuz, enter your login and password. Choose the sound quality that corresponds with your subscription or trial. Then click Login. Once you return to the Media Player, you should see Qobuz in your library. Browse through the library or use the search box to find some awesome new music! All BDPs (BDP-1, BDP-2, BDP-3, BDP-π) can use Qobuz! BDP-1 Qobuz streaming limited to 48 kHz / 16 bit, after all, it's 9 years old!